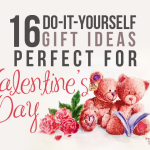 Feb. 14th is getting near and everyone is excited to prepare their surprises for their boyfriend or girlfriend. 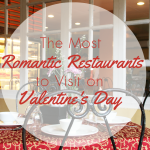 Aside from the usual romantic date ideas like flowers and sweet treats, you also need to find a restaurant to spend a dinner with your significant other. Where will you spend Valentine’s Day with your loved ones this time? How about a romantic pizza date? 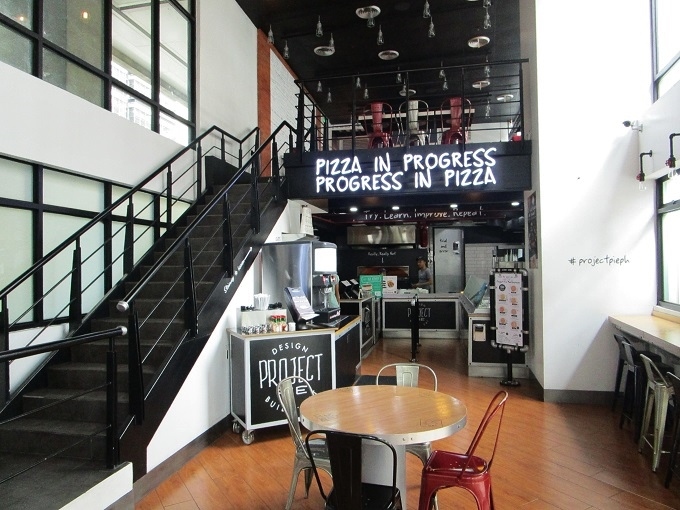 Since their launch in the country back in 2013, Project Pie has step up the game of pizza chains in the country. Gone are the days of boring-flavored pizzas and picking out ingredients you don’t eat. 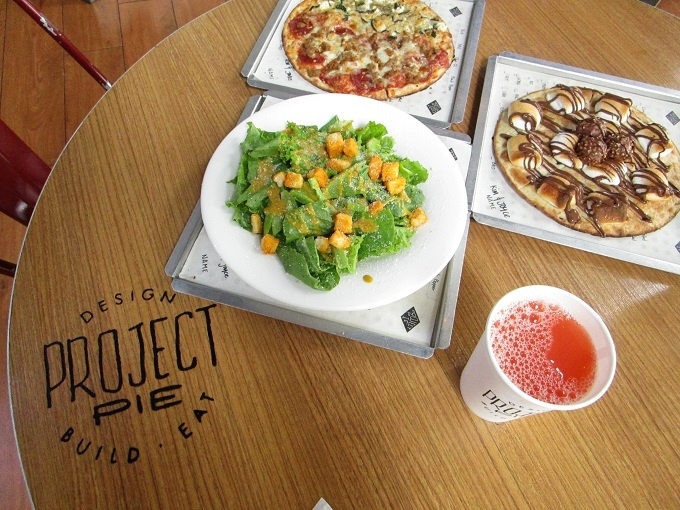 With Project Pie you DIY your way towards a perfect pizza you and your sweetheart will enjoy. Like any other DIY restaurants, there are steps you need to follow in making the best pizza (at least based on your own standards) in the world. 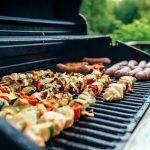 First you pick a base, and then pick any ingredients you want. It can be frustrating though because there are so many meat and vegetables to choose from. 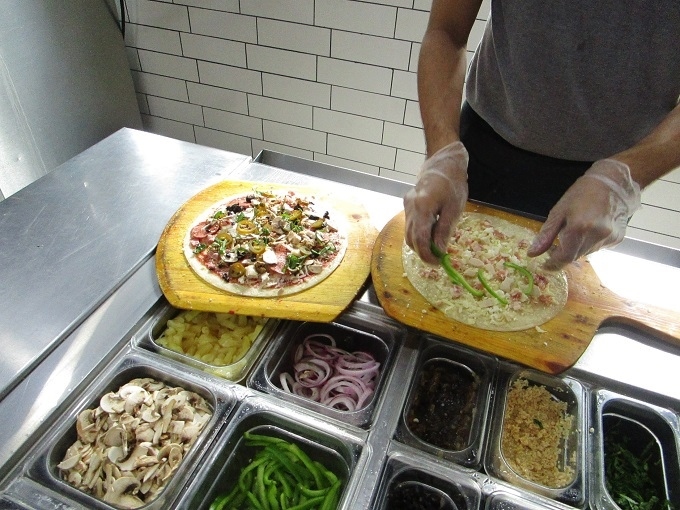 Within minutes you’ll have your one-of-a-kind pizza that clicks exactly with your taste buds! 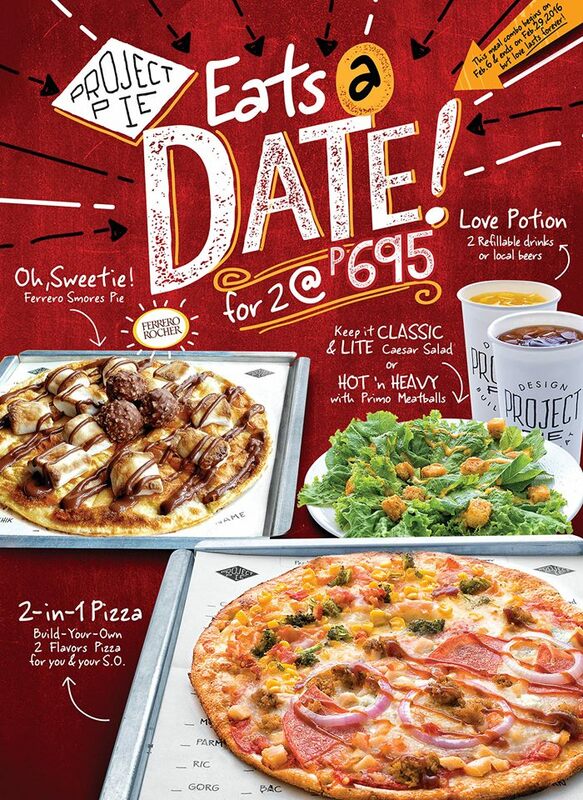 This February, Project Pie is kicking off their Valentine’s promo from 6th to 29th. 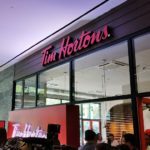 Their “Eat’s a Date” promo is a complete meal set composed of a Caesar Salad, one customized pizza split in two different flavors, Ferrero Smores Pie as your dessert, and a refillable drinks for two. If you guys are not a salad person, you can swap the Caesar Salad for an equally scrumptious Primo Meatballs. All these for only Php695! We tried the promo yesterday in their Valero branch situated in a modern space within Forbes Power in Valero, Salcedo Village Makati. The interior is modern and casual. It gives a fun and laidback ambiance thanks to the witty quotes around the place. We loved everything prepared for us but among all the dishes served, the Ferrero Smores Pie is our favorite. 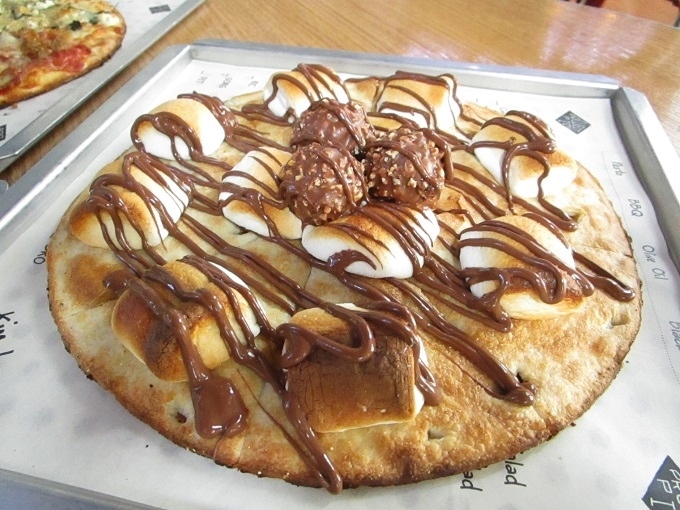 Every chocolate lovers must rejoice, because this pizza is for us! 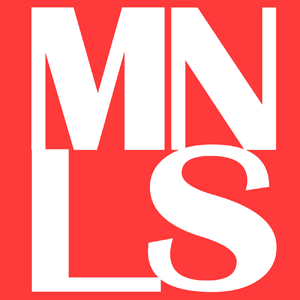 It is only available for a limited period, so you definitely have to try it now. 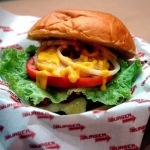 We also loved the two flavors they tailor-made for us especially the Four Cheese. Then the salad, which was the last to consume (because yeah, we’re excited for the pizzas!) was pretty tasty too. So if you are deciding where to head to this Valentines, don’t miss the “Eat’s a Date” promo of Project Pie available in all of its branches. It is a perfect romantic date idea for couples who want casual dining with good food and cool ambiance. 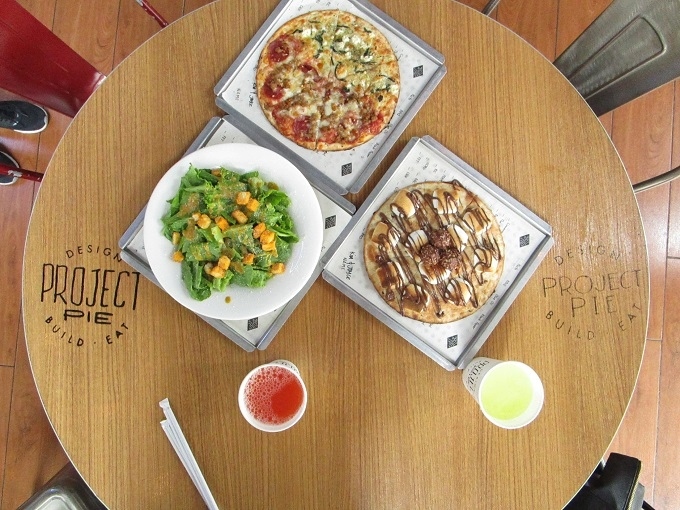 Know more about this offer, visit Project Pie PH facebook page. 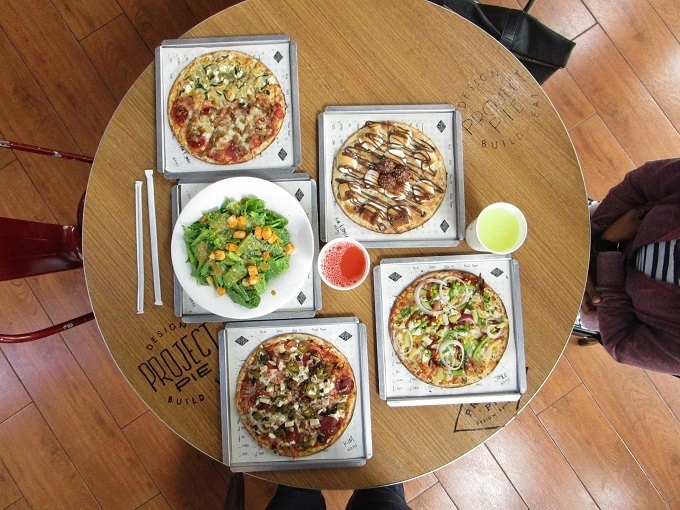 Have you tried Project Pie? Share your experience below.